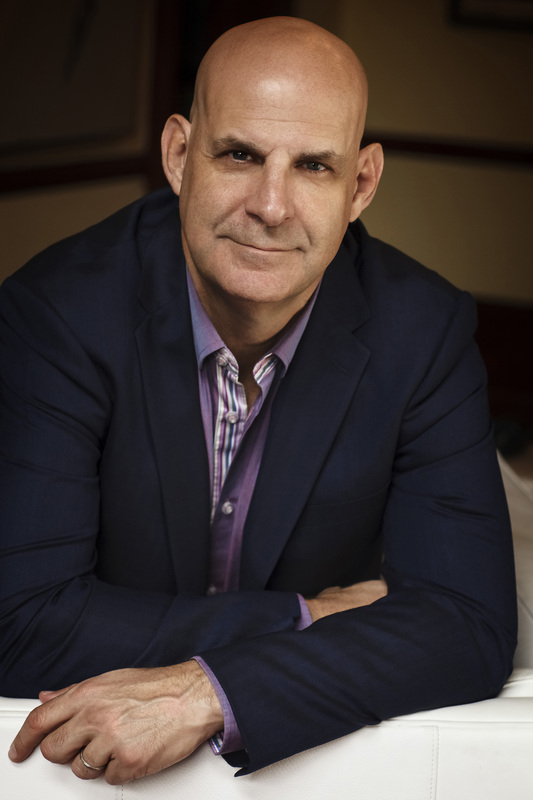 With over 70 million books in print worldwide, Harlan Coben is the internationally bestselling author of more than twenty-five novels, including the #1 New York Times bestsellers Fool Me Once, The Stranger, Missing You, Six Years, Stay Close, Live Wire, Caught, Long Lost, and Hold Tight, as well as the Myron Bolitar series and a series aimed at young adults featuring Myron's nephew, Mickey Bolitar. His books are published in 43 languages around the globe and have been number one bestsellers in over a dozen countries. A new Myron Bolitar novel, Home, will be published September 2016.